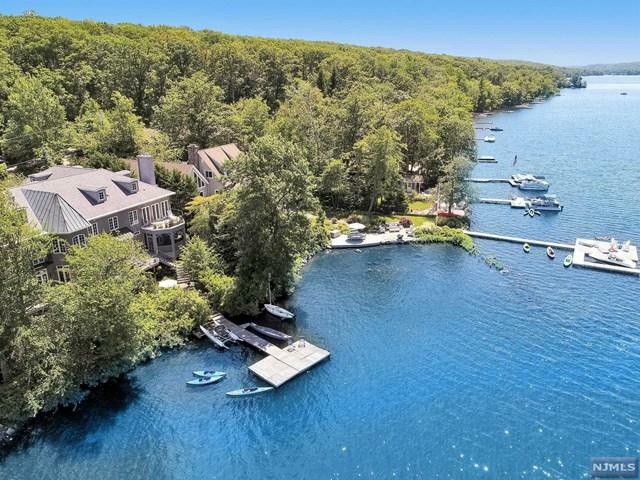 Discover the beauty, serenity and pristine shores of Green Pond. The crystal clear spring fed waters of this glacial lake are sure to delight. 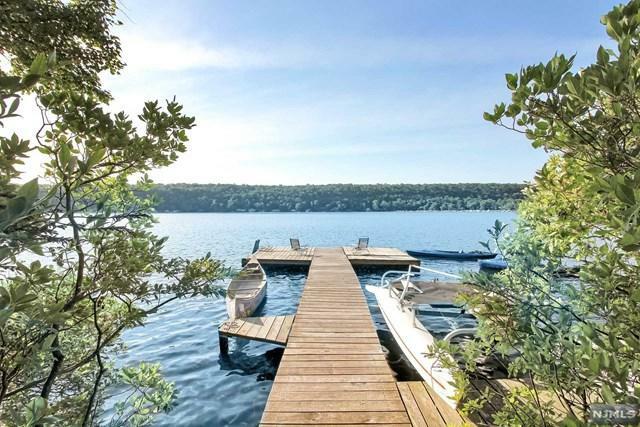 Nature and water activities abound on what some consider to be NJ's best kept secret, just one hour from NYC! 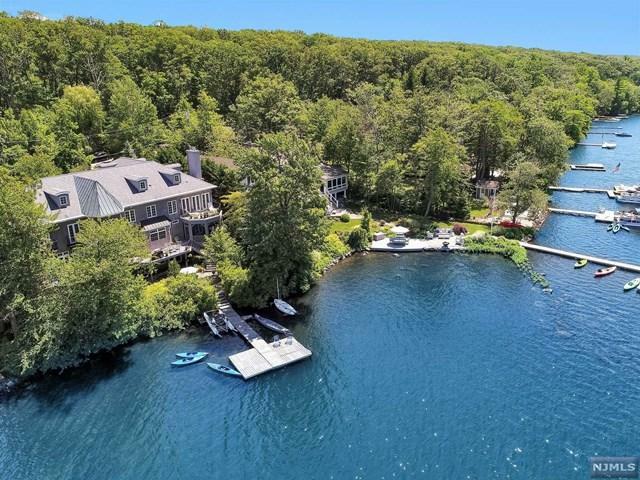 You will fall in love with this gracious residence, featuring 100' of lake frontage and nearly 6,000 square feet of luxurious living with every imaginable amenity. Custom built for its current owners with a focus on the spectacular lake views, this home's eco-friendly construction quality is beyond reproach and boasts an open floor plan, wide plank flooring, expansive gourmet kitchen, generous master suite, second floor dance/yoga/gym room with no shortage of French doors, balconies, decks, patios and screened-in porches. Geothermal HVAC and backup generator. 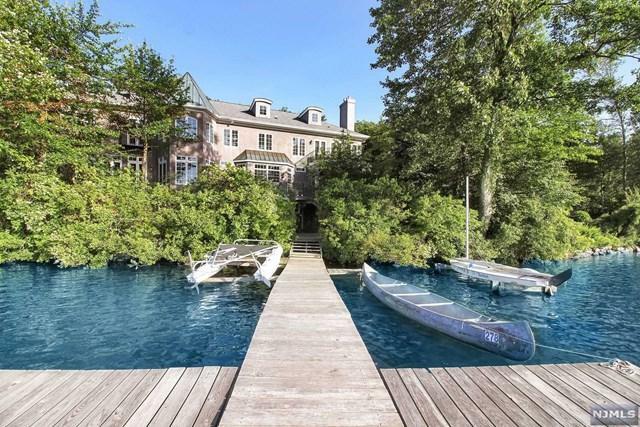 Listing provided courtesy of Prominent Properties Sotheby's International Realty-Short Hills.